للمسافرين الذين يرغبون أن يعيشو كل ما تقدمه هوبارت, The Lodge on Elizabeth هو الخيار الأمثل. يمكن من هنا للضيوف الاستمتاع بسهولة الوصول إلى كل ما تقدمه هذه المدينة النابضة بالحياة. كما يمكن الوصول بسهولة إلى Antiques Warehouse, ‪St Mary's Cathedral‬, ‪146 ArtSpace‬. استمتع بالخدمات الراقية والضيافة التي لا مثيل لها بهذا الفندق في هوبارت. يمكن الاستمتاع بمجموعة من الخدمات على أعلى المستويات في الفندق كمثل واي فاي مجاني في جميع الغرف, أمن على مدار 24 ساعة, خدمة التنظيف يوميًا, خدمة غسيل ذاتية, خدمة سيارات الأجرة. يمكن للنزلاء الاختيار من ضمن مجموعة من الغرف المصممة بعناية لتعكس جواً من الراحة، والتي يتجاوز عددها 14. يقدم الفندق مجموعة واسعة من وسائل الراحة المتنوعة، كمثل: مسار جولف - ضمن 3 كم, حديقة. استمتع بخدمات لا يعلى عليها وعنوان ذو اعتبار في The Lodge on Elizabeth . From arrival to checkout our host were great. Warm and friendly without being over the top. The breakfast spread each morning never left us hungry and fuelled the day for sight seeing. Short walk to the docks and markets. Even shorter walk to dozens of restaurants. Good location, 10-15 minutes walk to city and Salamanca. Free on street parking. Very friendly and helpful owners. A very enjoyable stay. The Lodge on Elizabeth is a comfortable and lovely place to stay. 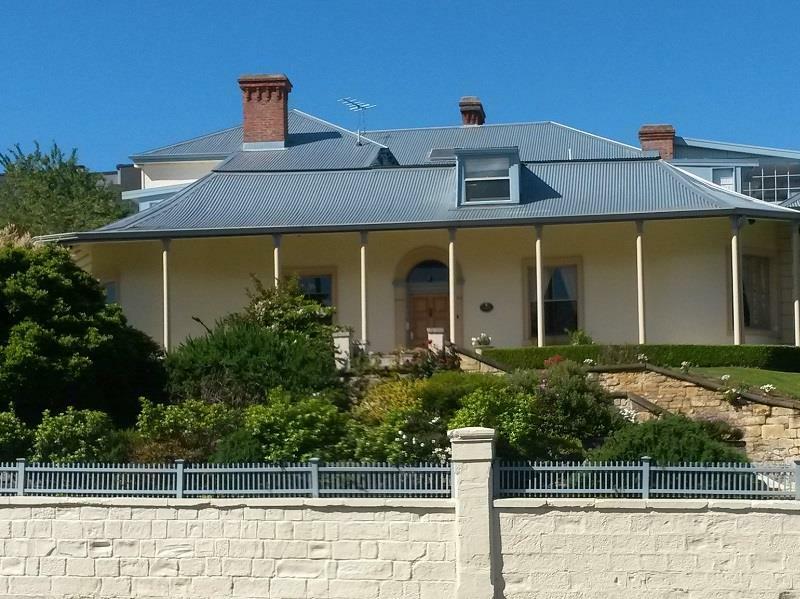 The owners were very helpful in assisting me with directions for finding other places in Hobart. 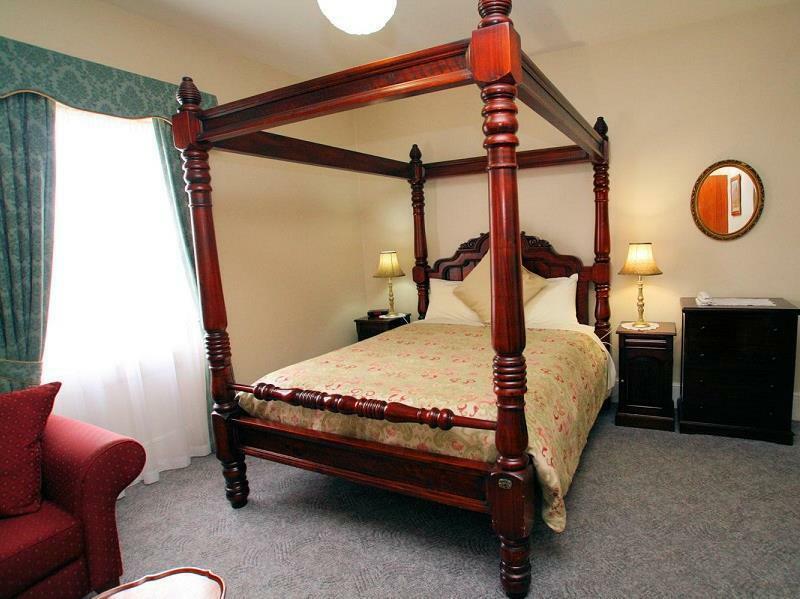 It's within walking distance to shopping and a variety of restaurants. Pros: a nice warm heater and enough blankets, you can walk into town/Dark Mofo, less than $10 cab ride to town, Jeff is an absolute legend, wifi was good, free glasses of port. Improvements: I think the pillows could be fluffier. 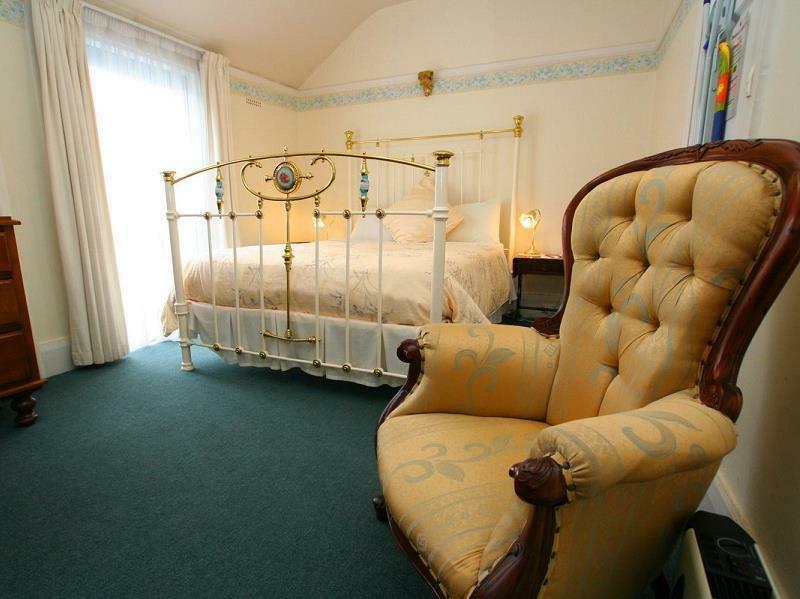 The front rooms by the breakfast room are a bit noisy in the early morning (depends if you like to sleep in). I love a hotel with some personality. This was an excellent place to stay and we will be back for sure! 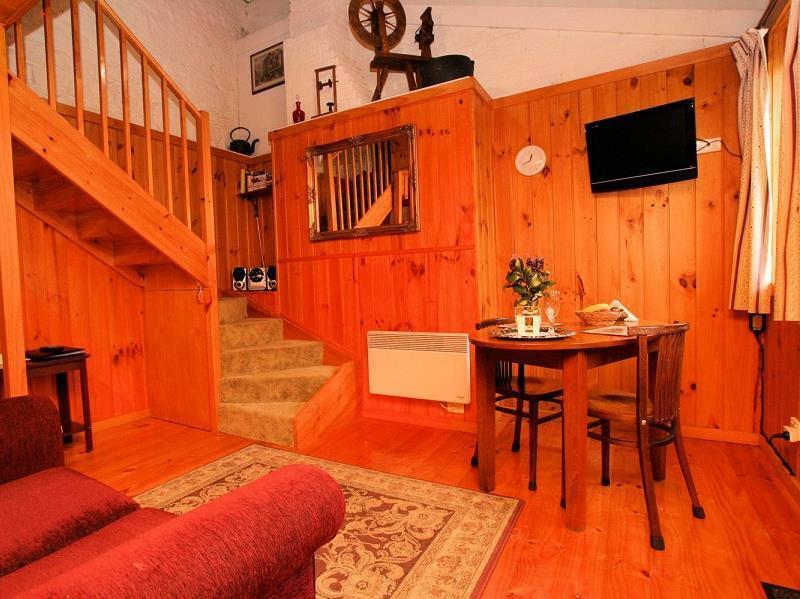 Owners have created a much appreciated oasis in their B&B. All the extra touches are just lovely and nothing is too much trouble. 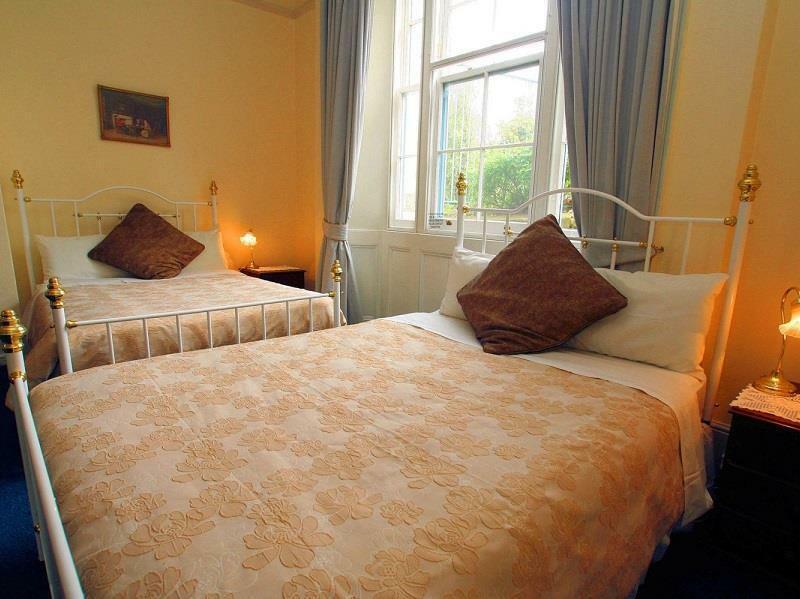 Room was much larger than expected and provided a very comfortable stay for 3 adults sharing. Wonderful breakfast, easy parking facilities, central location and such lovely hosts made for a very relaxing break in this historic B&B. 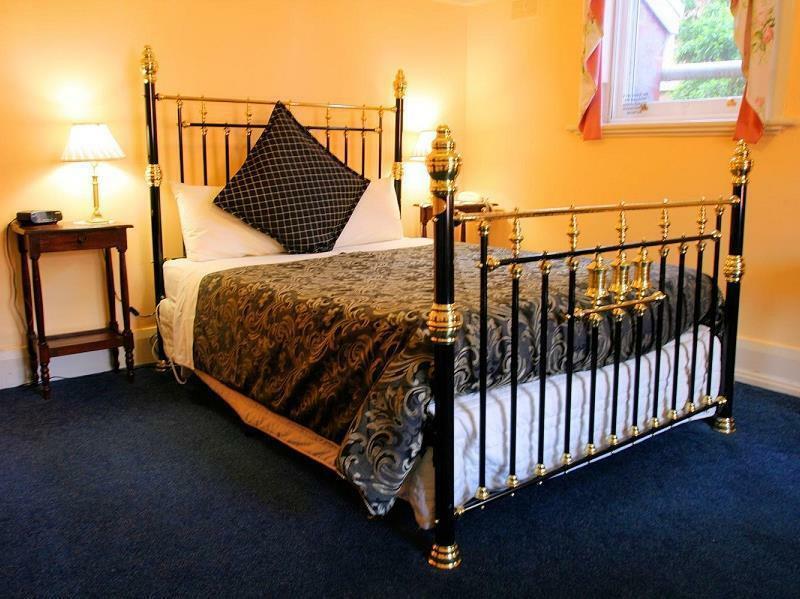 Great accommodation with character and style in an excellent location with a very professional and attentive host. The location is good, just a few minutes you can reach tens of restaurants and the gas station. Walking distance to the Saturday market and the pier. The host, Jeff is very nice and friendly. Super friendly hosts. Great breakfast. Great location. Would stay again. Julie and Jeff are great hosts. Short walk to restaurants and the waterfront (for the markets). Lovely people and a nice social space to meet up with other travelers. The lodge is a really nice place with an England feel! The garden and lounge area are cozy and inviting. Jeff has also been really kind and lovely throughout our stay! Wished we had more days to chat with him.. Breakfast was good and sufficient to start our day of exploration around Hobart! I hope to come back again! Nice experience to stay at elegant vintaged place, jeff is friendly and helpful, explain everything clearly and prepare great breakfast. The room has spa. There is a lovely garden for relaxing. Very convenient location. Just a bit noise during night in friday night. The boss gave us excellent advice for us to travel ard tas. 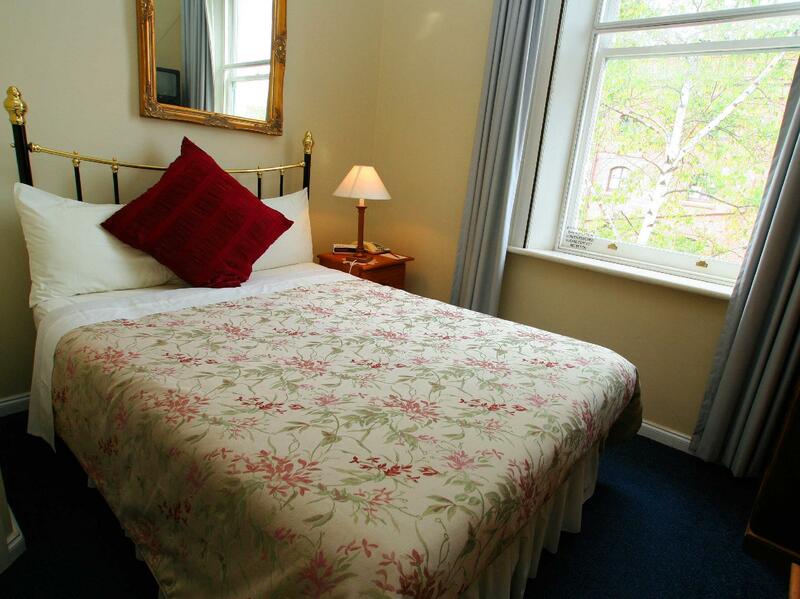 Spacious room, great home breakfast, tidy linens. Great location. He set standard as a host for a tourist who have never been to tasmania. He really help us a lot. One word: fantastic.